Rated as the best framework that JS has to provide, Angular.js empowers developers with an endless list of features which allows them to create otherwise complex web pages with simplicity. Classified as a Mode-View-Whatever framework, it is extremely suitable for both entrepreneurial and mid-tier businesses. Moreover, it is subject to immense development and supports real-time changes reflected from back to front end, and testing is easily conducted on applications developed on it. Due to its rising popularity, it has carved a niche for itself as the most extensively used framework for developing Single Page Applications (SPAs). Meteor.js debuted back in 2012 and had since undergone significant improvements. Created to supply a framework for rapidly creating mobile and web applications, it excels in delivering applications, where deadlines are short of revisions, are required during runtime. With the support of two-way data binding, any modifications made are immediately updated on the frontend, allowing developers to both assimilate and debug issues even when the application is live. Cascading Style Sheet frameworks reduce the complexity of developing web designs from scratch by providing a predefined set of coding which is reusable. It consists of source code involved in development, HTML elements, files for ensuring browser compatibility and CSS classes for complex components. Serving as a framework prioritizing mobile first development approaches, Bootstrap supports CSS, JS and other frontend files which can be used to direct the project in any direction the developer chooses. Bootstrap provides code for components such as checkboxes, alert messages and option panes, so the user does not have to define them from the start again. The considerable number of usable components and robust nature makes it a choice framework when the project needs to be directed in more than one direction. Yielding excellent results for mobile development and responsiveness, Skeleton is an optimal example of modern frameworks. Designed to allow developers rapid coding, debugging and modifications in existing projects, Skeleton exploits its intelligent list of CSS files to provide the latest components and features. Moreover, the platform is receiving immense development, and its libraries benefit from frequent updates, ensuring the latest trends and elements are included in it. Consisting of just one style sheet file, Pure is a framework which does not lose its ability to deliver responsive web designs despite being streamlined. Owing to its multiple, limited yet highly functional CSS modules, Pure can be utilized to create projects which accommodate latest features. Pure is well suited for projects where certain specialized features are focused on rather than being a generalized one. HTML frameworks require little coding to create practical applications and hence accelerate development process through reusability and quality by providing the latest coding being deployed for web pages. With the ability to permit cloud application development, Monaca is widely adopted by developers since it also provides both front and back end debugging options. The internal testing environment checks whether the code is erroneous or not and seamless integration of modules further enhances its capabilities. It is rare for a framework to provide both quality and compatibility, and Sencha Touch counts among the few that do. It is favored by developers for mobile first projects where the usage is intended for other platforms as well. Sencha Touch supports cross-platform compatibility, which permits engagement on different platforms despite being developed primarily for mobiles. Capable of delivering complex applications loaded with features, Sencha Touch is a framework designed to provide both simple and complex solutions. Loaded with features, Foundation brings a list of latest templates, components and other elements which have been recently introduced. Since it receives feedback from an active community, it is continually under development and hence is a polished framework capable of delivering quality results. Although frameworks vary in nature, choosing the right one depends on the requirements which must be fulfilled. Considering the skill level is imperative to ensure development will proceed smoothly while researching the features being offered through an objective-oriented approach confirms if the requirements can be achieved through the chosen framework. 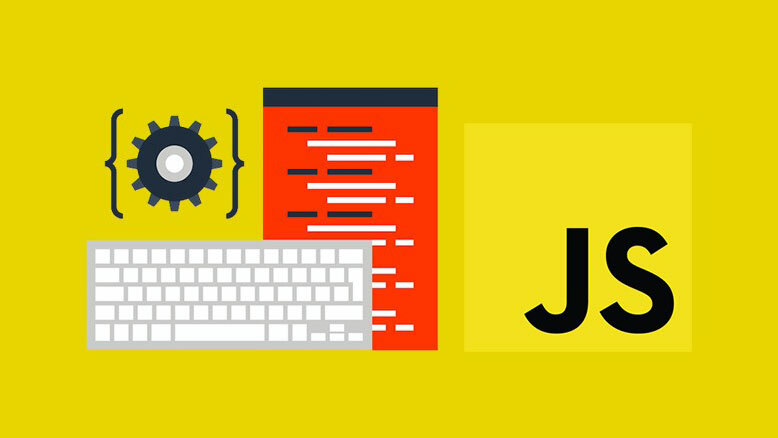 From the list of highly rated JS, CSS and HTML frameworks mentioned, the respective project can be built in a manner which certifies uncompromising quality as well as usability. Asad Ali is a digital marketing expert having more than 7 years of experience. Currently, he is heading the marketing team at GO-Gulf Dubai – a custom website development company. His vast exposure to Search engine optimization, design optimization, boosting conversions and targeting relevant customers makes him an industry expert. You can reach him on LinkedIn.